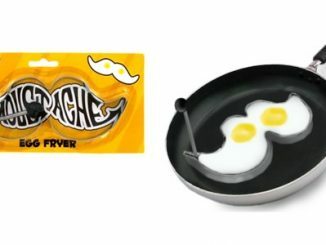 Sometimes, I wonder what Batman would look like if he had a mustache. 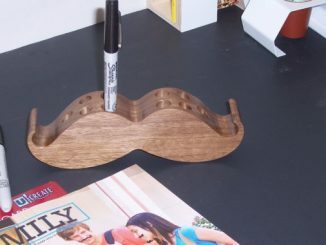 But more than that, I wonder what shape of mustache Bruce Wayne would sport on his upper lip. 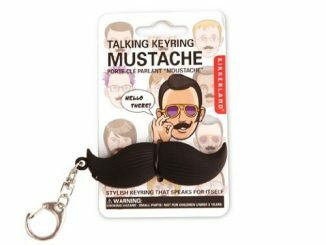 I don’t think it would look anything like the Batstache though, unless he suddenly got this huge compulsion to reveal his other identity. 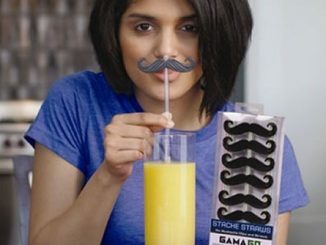 The Batstache is a bat-shaped mustache that you can stick onto your upper lip for some fun and laughs. 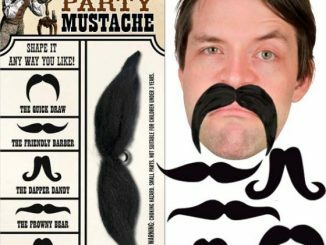 We recommend that you use it at your next costume party though, so you won’t look too out of place. 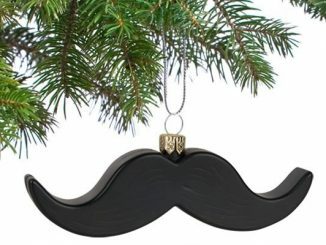 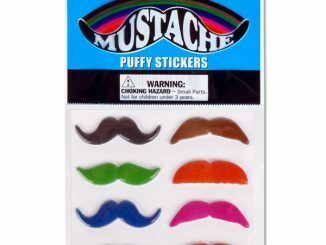 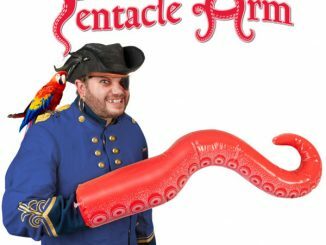 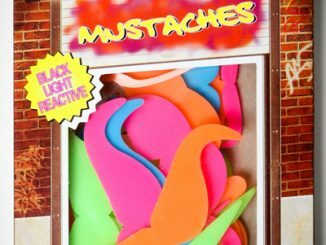 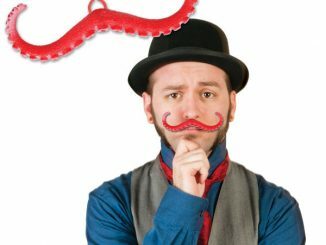 If it’s not your thing, then check out the Bendable Party Mustache or Tentacle Mustache instead. 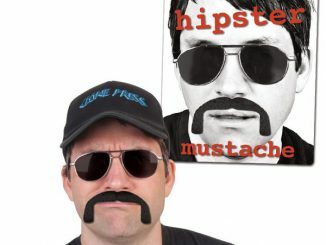 Great spooky ‘stache for vampires and goths! 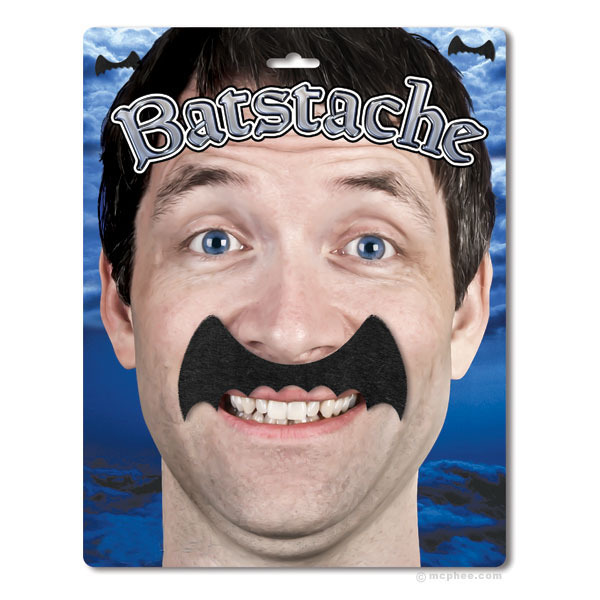 The Batstache is available from Neatoshop for $4.75.